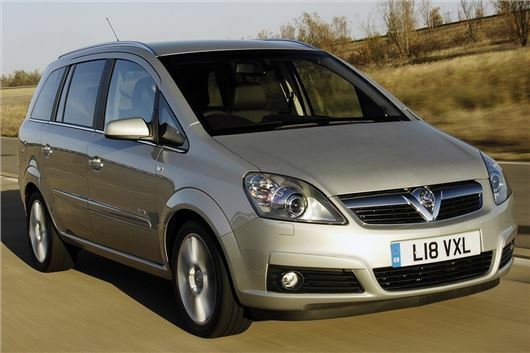 Vauxhall has announced that all owners of Zafira models produced between 2005 and 2014 can have them inspected for free, as the company tries to ascertain why some examples of the MPV burst into flames without warning.There are more than 200,000 UK cars that could be affected by the problem. Vauxhall isn’t sure precisely what causes the spontaneous fires, though it is related to the air-conditioning and heating system. Previous, improperly performed repair work, or repairs carried out using non-genuine parts are the main culprits. Around 130 owners have reported smoke entering the cabin before the car goes up in flames, though there are not thought to have been any injuries resulting from the problem. Cars with electronic climate control, rather than air conditioning, are not affected according to Vauxhall. The Zafira A, made from 1999-2005, and the Zafira Tourer, introduced in 2012, are not affected. Vauxhall has not started a full recall yet, though once a definitive cause for the fires has been found a full recall is a possibility. So far we have only received one report of a Zafira fire, and that appeared to be the result of an overloaded accessories socket that had been left plugged in while the car was left parked with no one inside.